Thermal Hot Pools and Spa - our large outdoor thermal spa pools draws its waters from the surrounding springs of Parakai, Auckland, NZ. Also we offer private spa and jacuzzi. 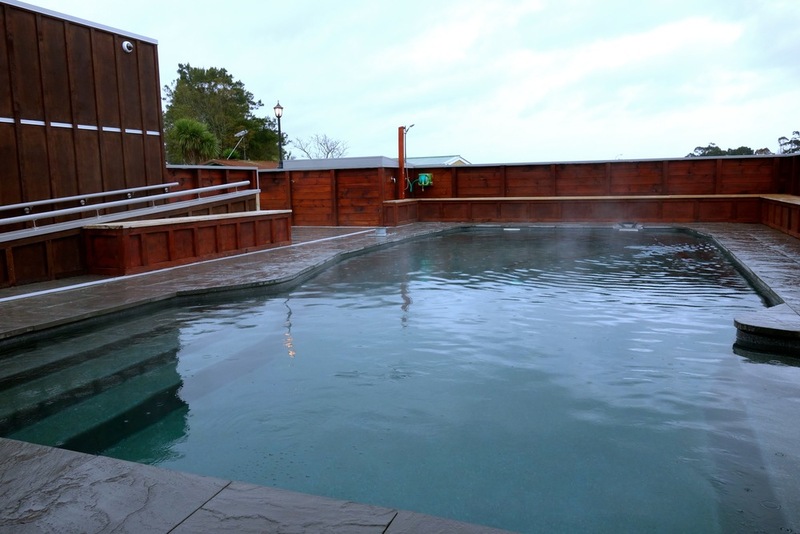 Our large outdoor thermal hot pool draws its waters from the surrounding springs of Parakai. Relax in the shade when the sun's out and soak under the stars at night. If you need a massage, take a dip in the spa and let the jets beat your worries away. After a refreshing swim, rinse off at the outdoor shower. 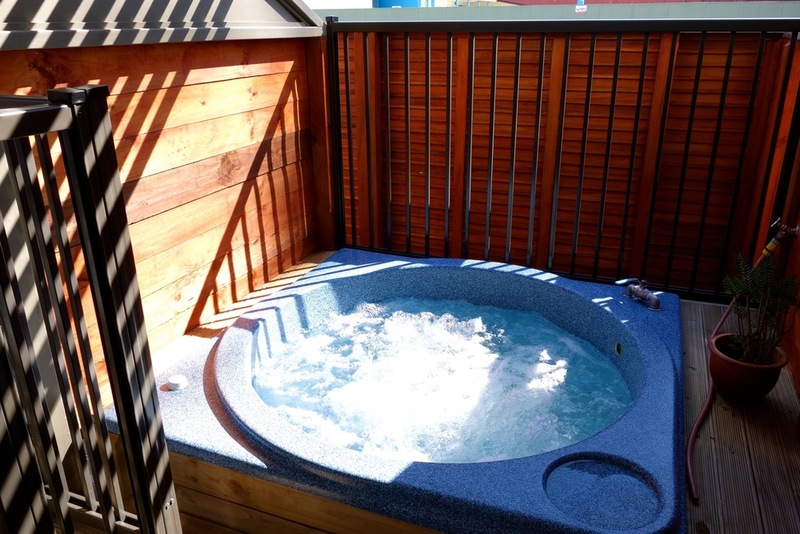 For a more intimate setting, all our rooms come with an indoor jacuzzi. Our Premier Rooms include sheltered private outdoor spas whose waters are sourced from Parakai's mineral springs.